Euro Conference on Aging, Gerontology and Associated Diseases : Vydya Health - Find Providers, Products. 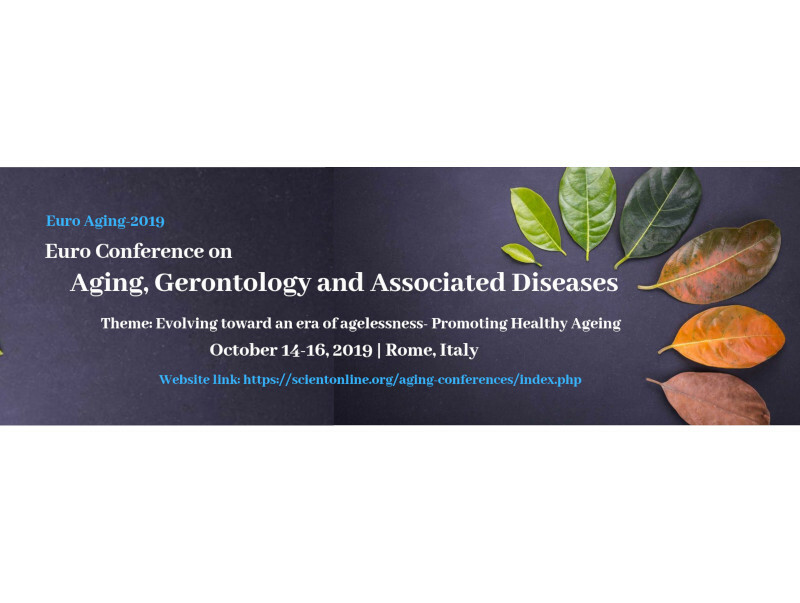 Euro Aging 2019 has an overall goal of uniting the young researches, scientists, and academicians to discuss and share knowledge in the emerging field of Aging and Gerontology. This conference principally covers a range of topics that are pointing to Gerontology and its related areas of research. These new innovations and presentations will help to widen professional contact and create new opportunities, including establishing new collaborations to all the representatives.